American dreamin'. 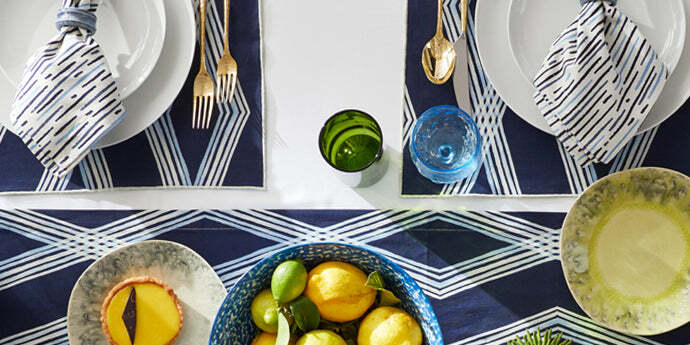 Each diamond in the Alma pattern is hand-painted in white and light blue adding a unique accent to a traditional navy base. Versatile and all-American, the Alma can serve up classic cool or beach vibes depending on how it’s styled.